SOIL Haiti | BBC: Why are People Paying $6 for a Bag of Human Waste? BBC: Why are People Paying $6 for a Bag of Human Waste? Why are People Paying $6 for a Bag of Human Waste? 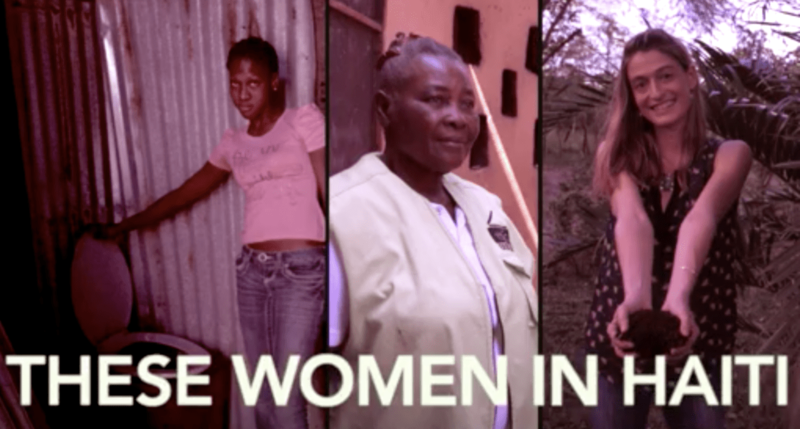 The women saving lives using sewage. No Replies to "BBC: Why are People Paying $6 for a Bag of Human Waste?"